Simplicity is the essence of elegance, and this can be translated into the world of presentations. 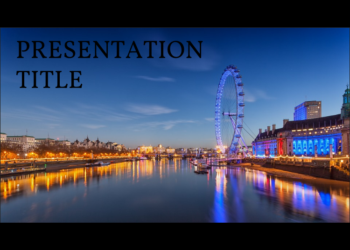 We have a set of free, elegant and simple templates that will allow you to prepare an attractive presentation with a style that will not go unnoticed. 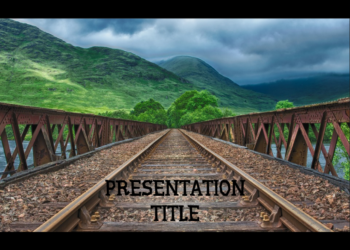 This simple google slides theme is full of images about trains. 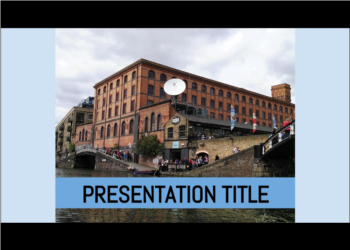 That is the main topic of the presentation template. Besides, it has two selected types that makes the template elegant. But all the content in this presentation can be changed to adapt it to the information that you have. 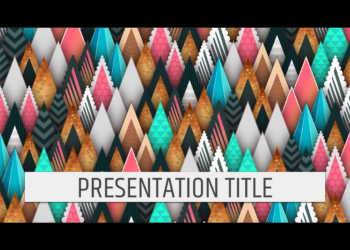 The google slides theme can be a good way to introduce to your audience in a topic that you know vey well. 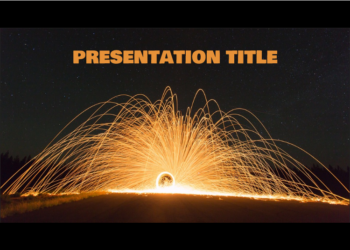 This template is designed around the fire topic. But not only fire. The most beautiful experience when you make fire is the lights, the ashes, the flames and the sparks. It is a very interesting show that can heltp you to unleashed your ideas about any topic. You have to edit the template, be sure that yuo have a complete vision about the topic and try to show it to yout audience. 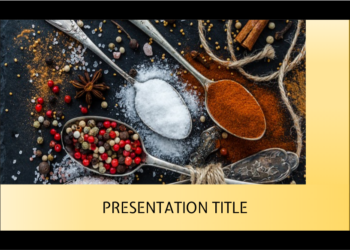 This google slides theme can be used at work to share information with your team-mates or in class. Use it and get attention of your audience.